Great street scene, so effective in B&W. V.
Very nice street scene, Jeff. Lovely tones.BV! 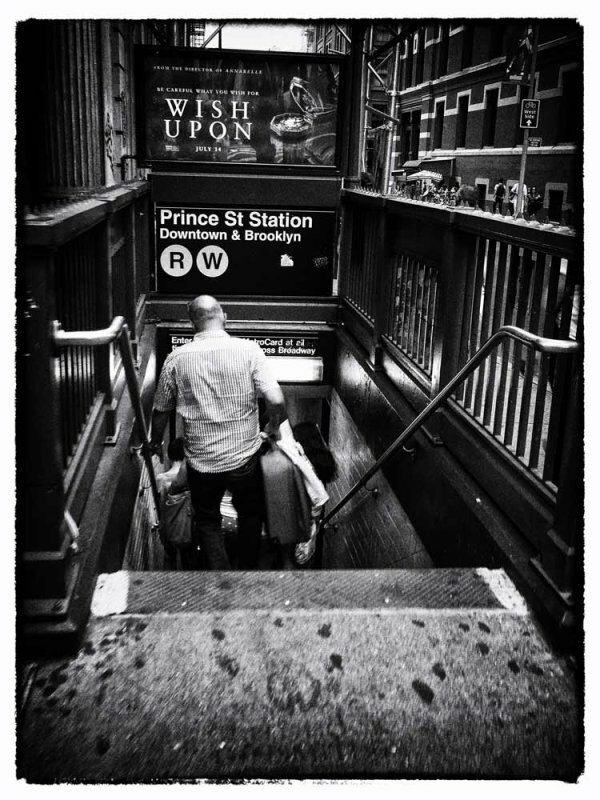 Great capture of the subway entrance. A very nice street candid, Jeff..